Grief is more than mourning a death; we experience it in divorce, in the loss of friendships, in changing family dynamics and more. 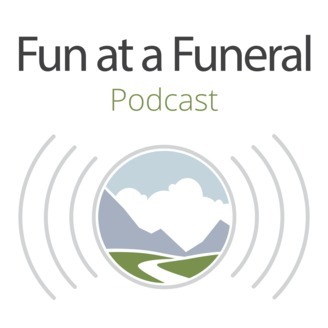 Join Matt Paxton, cleaning expert and former host of the TV show HOARDERS, and Pete Shrock, active national crisis support leader, as they navigate daily grief with humor and storytelling. It's not about dying, it's about living. Ep 10: Does Everything Really Happen for a Reason? 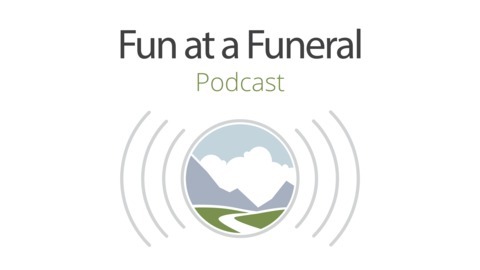 Matt and Pete reflect on the old saying, “everything happens for a reason” and ask, “does it though?” They dig into why we say it (especially following a tragedy), what it does for our relationship with grief, and who can’t buy into it and why.